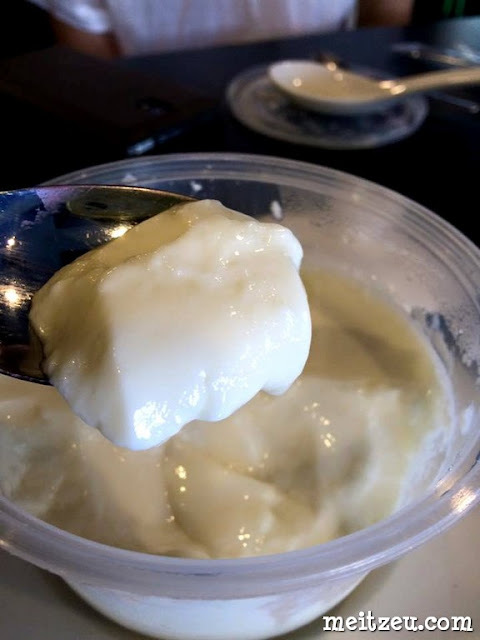 Located nearest to down town of Kota Kinabalu, we manage to visit The One for an interesting foodies session, together with a few others well known bloggers and local Facebook Page's admin. 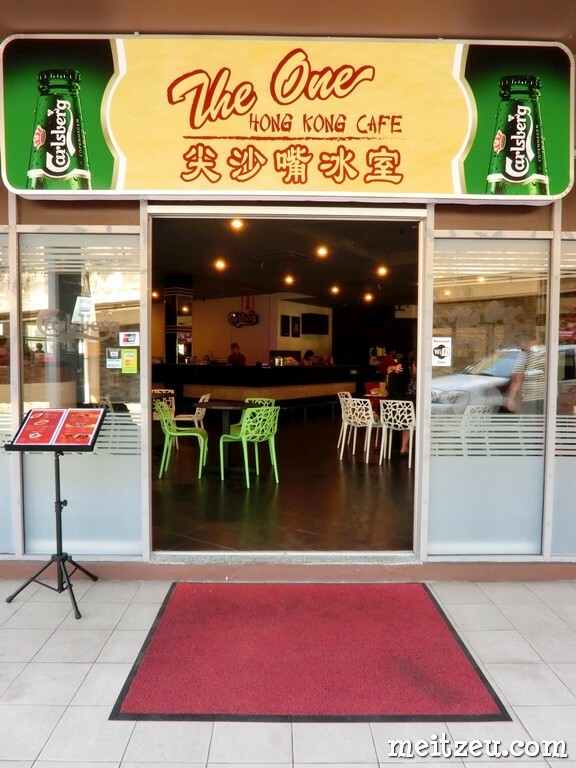 The One Hong Kong Cafe is formerly a pub and bistro as spoken with Johny, the owner. So, don't be surprise to see people drinking beer at all times. 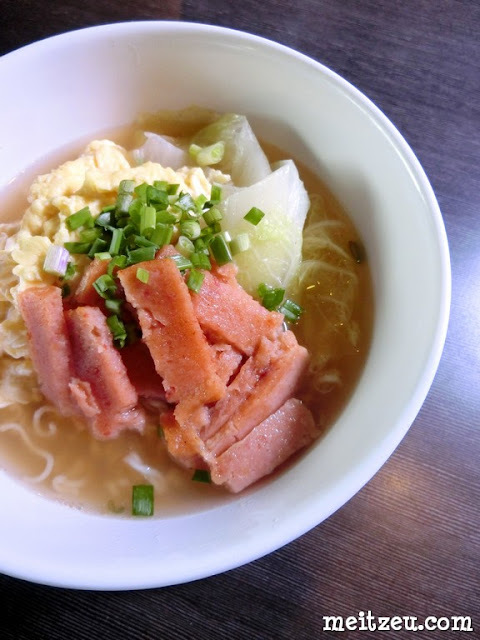 "Chut Qin Yat Deng" Instant Noodle is a well known Hong Kong brand of Instant Noodle. 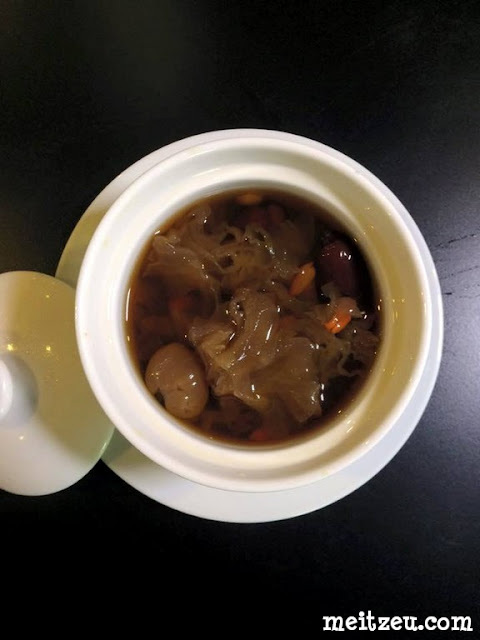 The One Hong Kong Cafe uses the original Hong Kong produced "Chut Qin Yat Deng" to serve their customer. The noodle texture wasn't soft and just nice with a bit springy bites. The recommended one! Lo Shui dishes would be a type of dish whereby the soup with added spices were cook for days or months, or even years by famous restaurant. 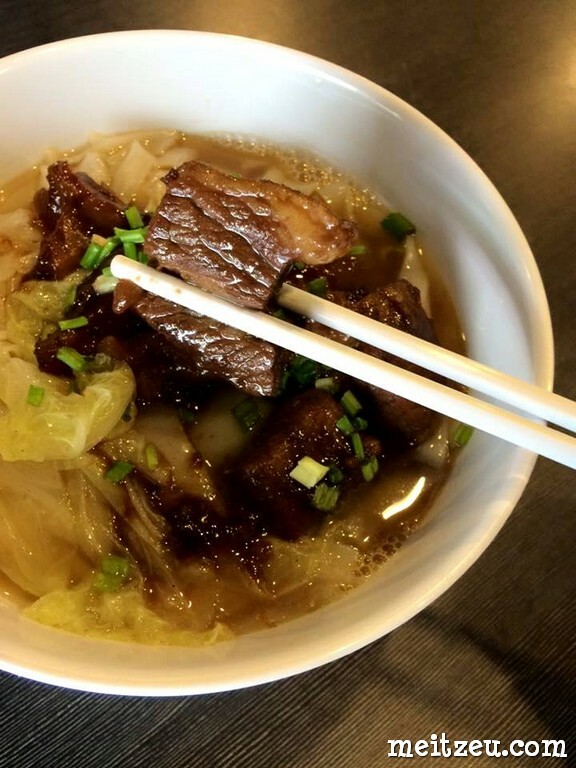 The soup was prepared by Hong Kong chef hired by The One Hong Kong Cafe, it must be well kept, aged and basically keeping it freshness so that the braised meat with it are covered with the smell of the sauce when we eat it. The longer it is, the better it will be! Imagine keeping it for 40 years, "old" soup always WIN! I love the soft texture and it won't smell awkward either. I love to have afternoon tea. 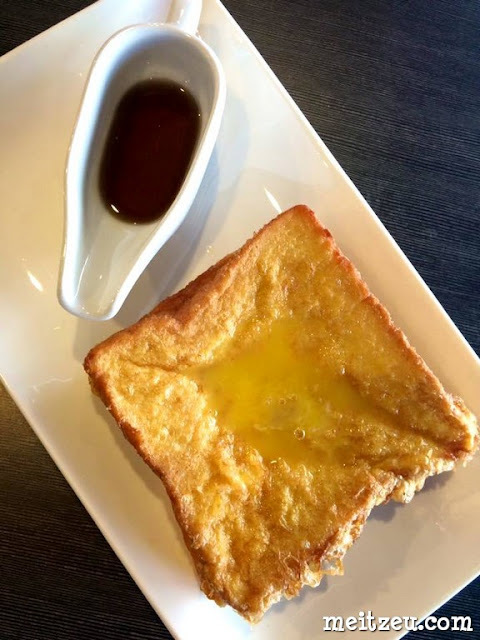 French toast with hot milk tea would be wonderful for light meal. 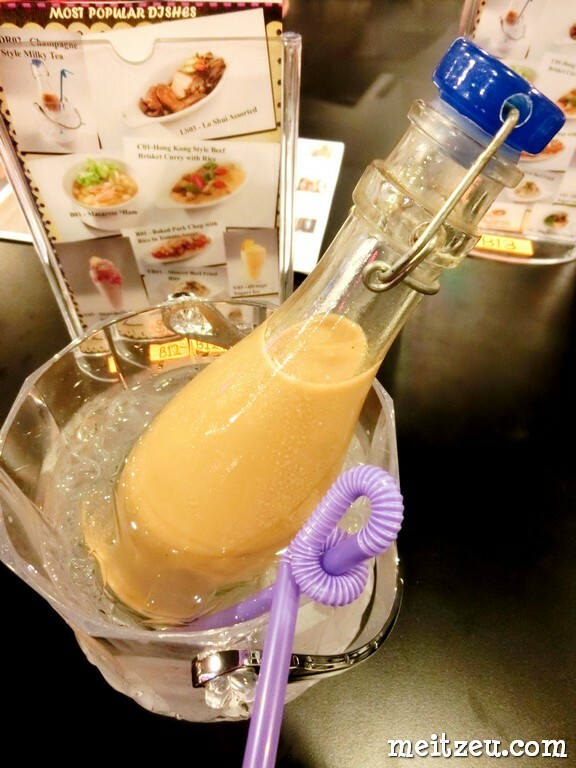 Champagne Milk Tea brought to us from Hong Kong. A mixture of few types of tea leaves which discussed between Johny and HK chef to make their special milk tea. For ladies who are self cautions, this would be good and more over, cooling down the body heat. Recommended one! The meat not over cooked, not dry and I like it. 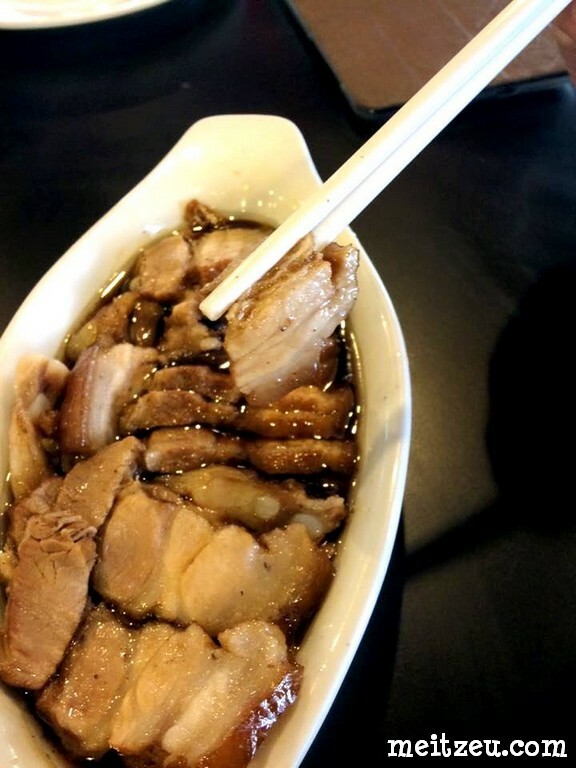 :) Time is the priority to cook beef brisket and tendon, it takes more than 4 hours to cook them! The One Hong Kong Cafe prepared freshly with the additional curry sauce and vegetables, don't worry, the food was not pre-cook and they are not using microwave to heat them. 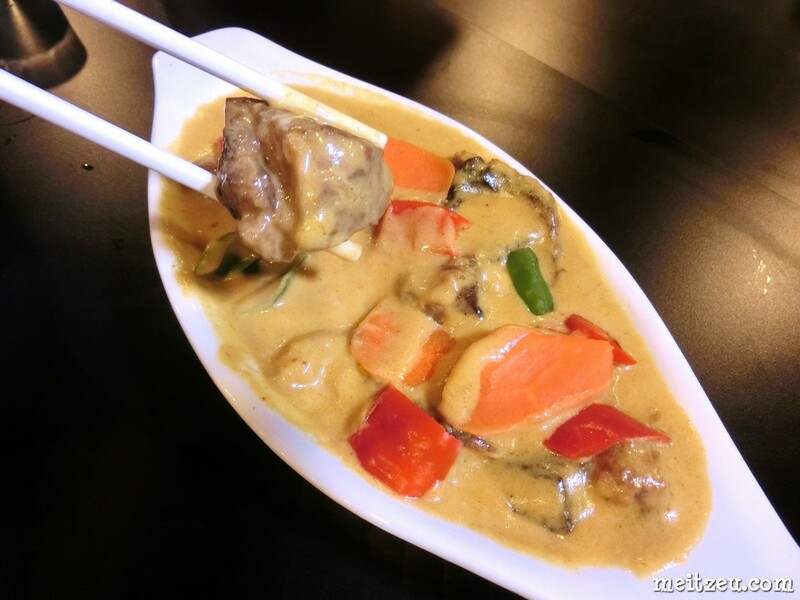 Their curry is not spicy at all, just creamy and make is want more with the sauce. 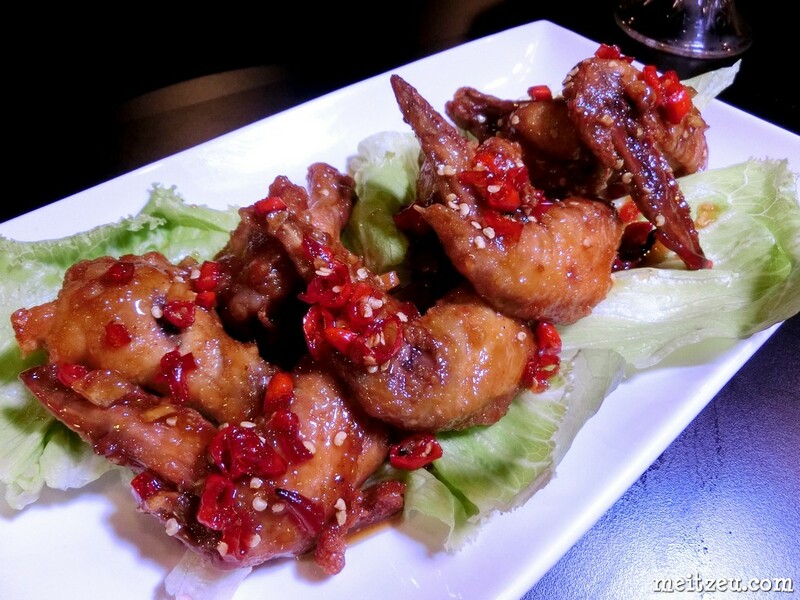 No need to say much, all of us love this and it is super spicy! I love tomato sauce when it comes to baked spaghetti. Slight improvement needed to make the mushroom sauce outstanding. The pork chop was good though. Just like mentioned before, beef briskets taste wonderful. 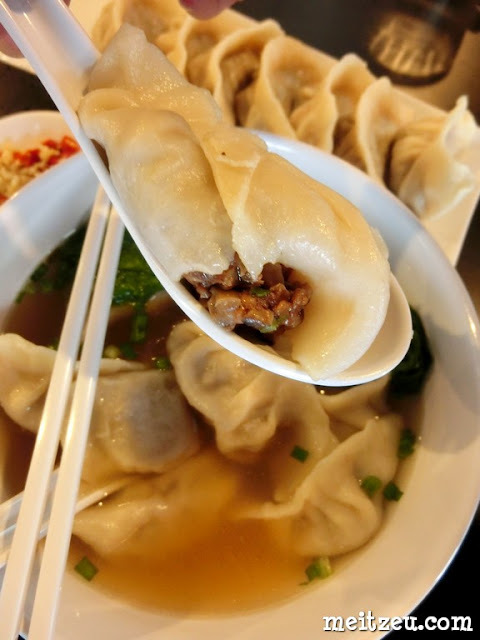 Dumplings need to be eaten while it is still hot! The meat was well marinated, just the way it should be. 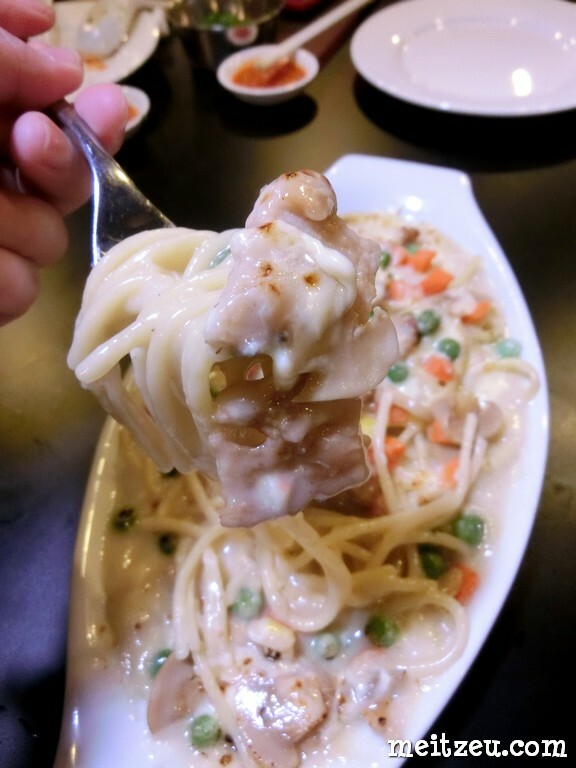 I dislike yellow noodle. 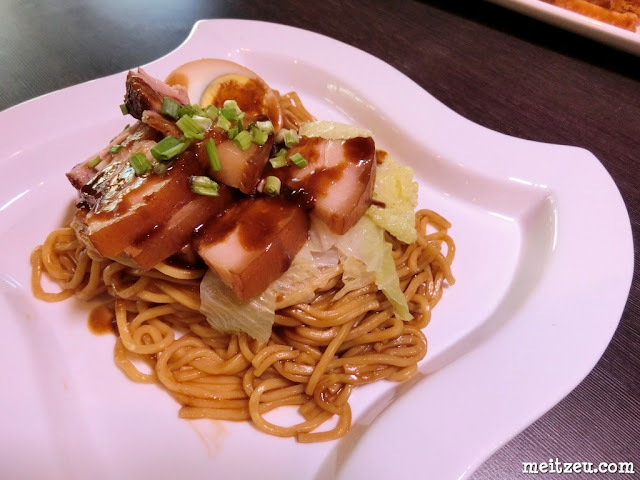 In fact, the overall taste was OK. Three layer Lo Shui Pork and Egg is the main point! This is the Hong Kong Cafe we are talking about! Don't expect 100% Hong Kong style, it's only a concept inspired from Hong Kong. 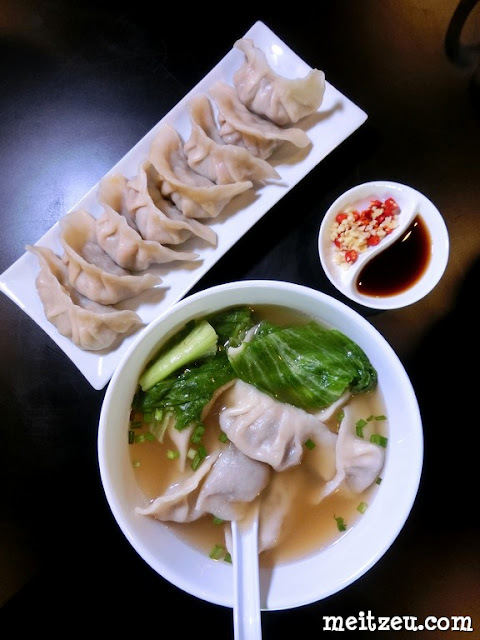 Fusion food!